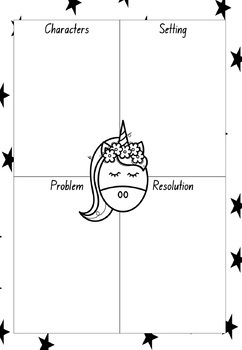 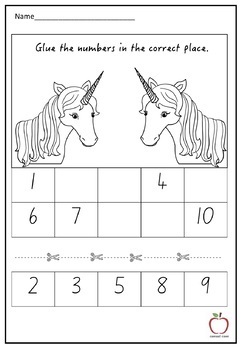 Thelma the Unicorn activities compiled in an easy to print booklet. 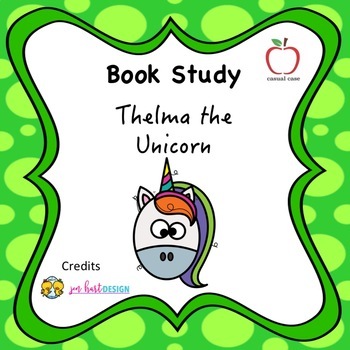 Students will complete activities in the booklet that are based upon the quality text 'Thelma the Unicorn' written by Aaron Blabey. 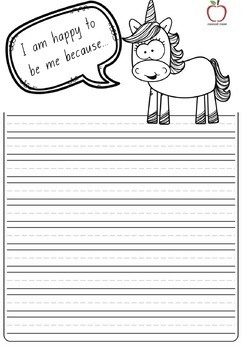 For additional booklets visit Casual Case.